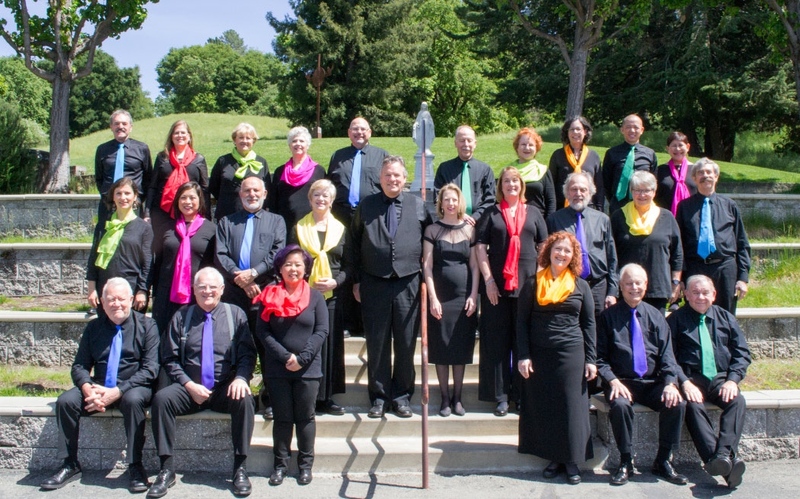 Founded in 2011, Chromatica is a Danville-based auditioned chorale located in the San Ramon Valley of Northern California’s Contra Costa County. 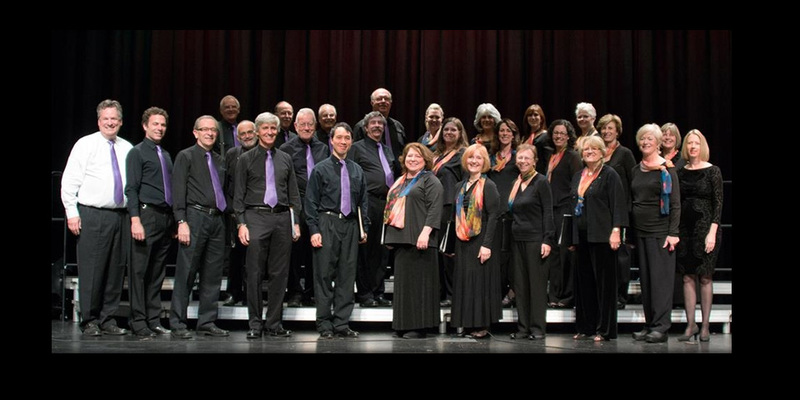 Comprising men and women, Soprano, Alto, Tenor and Bass (SATB), Chromatica is rapidly being recognized as an accomplished and dynamic small chorale. Our focus is on performing challenging vocal music for regional audiences. With an emphasis on classical music, we also present serious music from other genres–to both attract good singers and appeal to audiences. 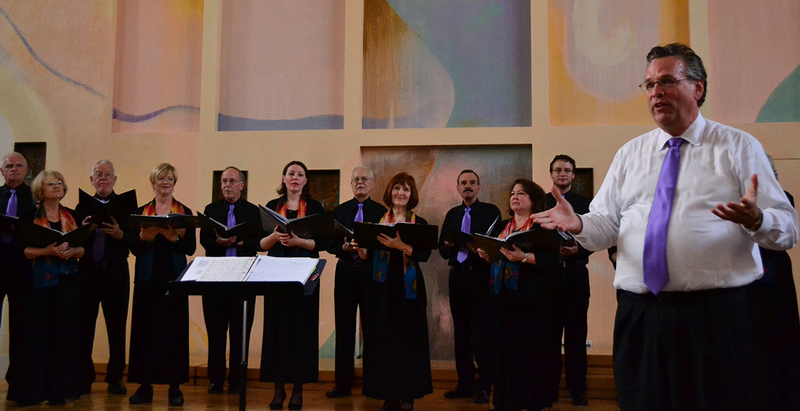 To date, performances have included works sung in French, German, Italian, Latin and Spanish with occasional forays into such others as Czech, Hebrew and Swedish in addition to English. Our first ticketed concerts were held in Clayton and Danville in May and June of 2013. Chromatica’s Musical Director, David Huff, is an outstanding tenor, having sung opera in both New York and San Francisco. 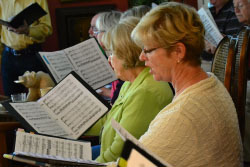 David is an accomplished vocal music teacher and directs with a singer-friendly approach. Our Principal Accompanist, Julie Rieth, is a highly experienced pianist, piano teacher and performer. We are excited and grateful to be working with two such wonderful musicians as David and Julie! Currently numbering about 25 singers, Chromatica seeks to grow to approximately 40-42 singers, SATB. 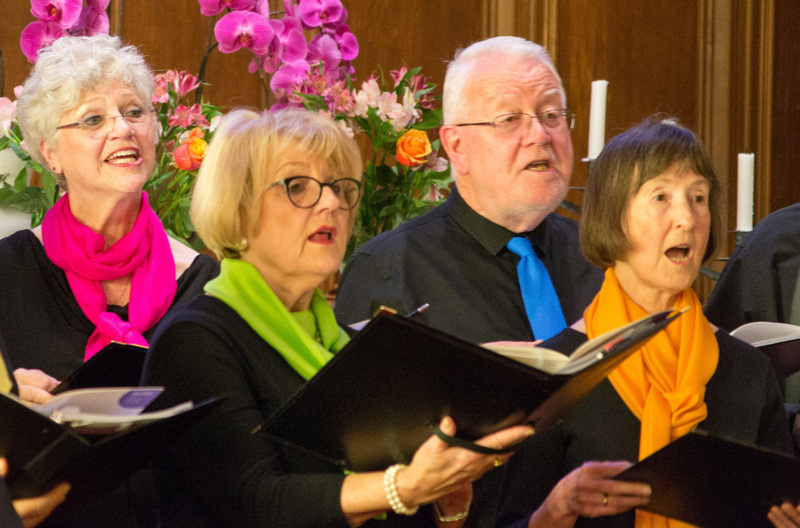 We especially welcome singers with classical experience, an ability to read music and the enthusiasm and dedication to perform at Chromatica’s standard. Prospective singers are encouraged to contact us for audition information (see below). Near-term goals for Chromatica include performances outside the East Bay, as well as touring opportunities both within and outside the United States. Our aim is to build relationships with regional orchestras and choruses with the goal of joint performances. We have already begun to build partnerships with choral composers both here and in Europe. Please contact us if you are interested in exploring collaborative opportunities. There are two semesters each year, with concerts typically planned at the end of April and November. Our goal is to have a wonderful time learning and singing great music. So far, it has exceed the expectations of all of our members! See Join Us tab for more information.